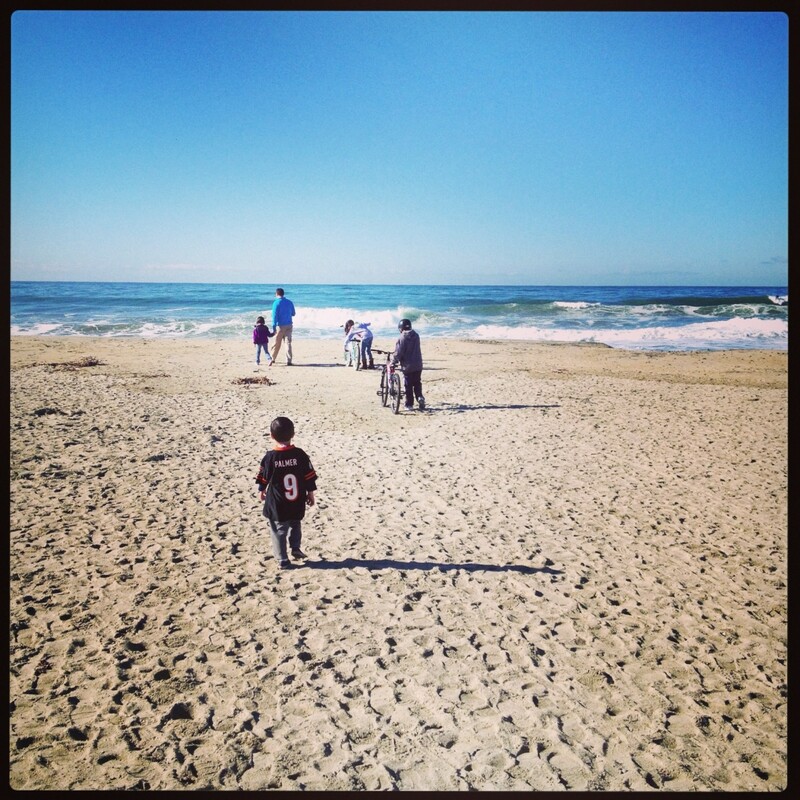 Warm weather is in the air. Sunshine and gentle breezes. 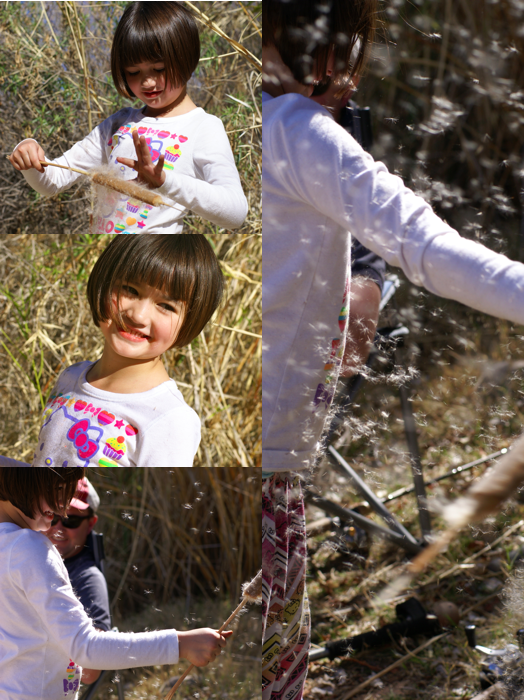 A lazy Sunday of creek-side fishing and exploding cattails. 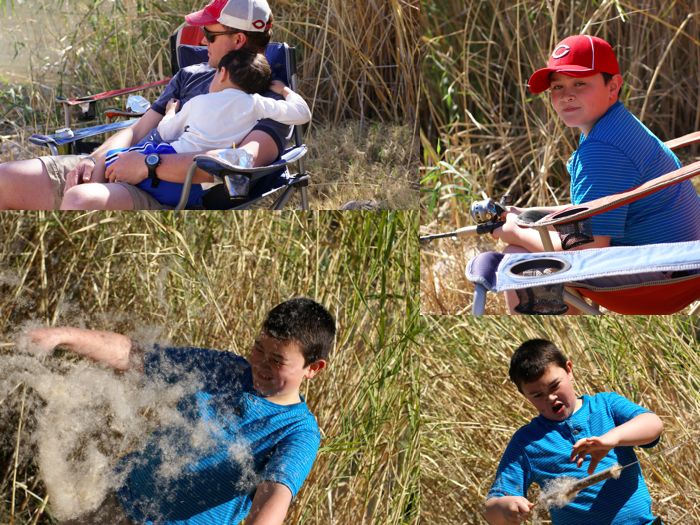 This entry was posted in family, kids, Quickie post and tagged cattails, family time, fishing, outdoors, Photography, recreation. Bookmark the permalink.